Liczba stron: 386 Jest to ujednolicona liczba stron, która ułatwi Ci porównanie długości książek. Każda strona Legimi to 200 słów. Memoirs of a Woman of Pleasure, better known as Fanny Hill, is one of the most notorious texts in English literature. 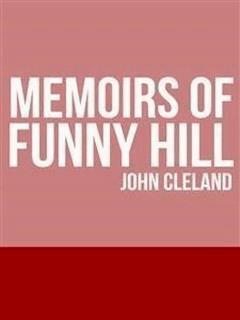 As recently as 1963 an unexpurgated edition was the subject of a trial, yet in the eighteenth century John Cleland's open celebration of sexual enjoyment was a best selling novel. Fanny's story, as she falls into prostitution and then rises to respectability, takes the form of a confession that is vividly coloured by copious and explicit physiological details of her carnal adventures. The moral outrage that this has always provoked has only recently been countered by serious critical appraisal.